INSURED OR NOT, WE'VE GOT YOU COVERED! Insured or Not, We’ve Got You Covered!! 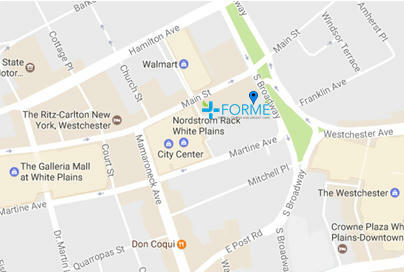 Formé has designed an innovative Medical Membership with three different tiers that allow uninsured individuals to have access to affordable, high-quality, dignified transparent healthcare in a beautiful State-of-the-Art facility. Keep up to date with the latest news from Formé.